Tim Bunkus is a consultant at SP Integration GmbH, an IBM premier partner headquartered near Frankfurt/Main, Germany. Tim describes himself as an XPages native. He is an expert in UI development, responsive web frontends, and user intuitive control concepts. Currently Tim is working as an architect and developer for social/collaboration software projects – focussed on web and mobile application development regarding IBM Connections and XPages technology. 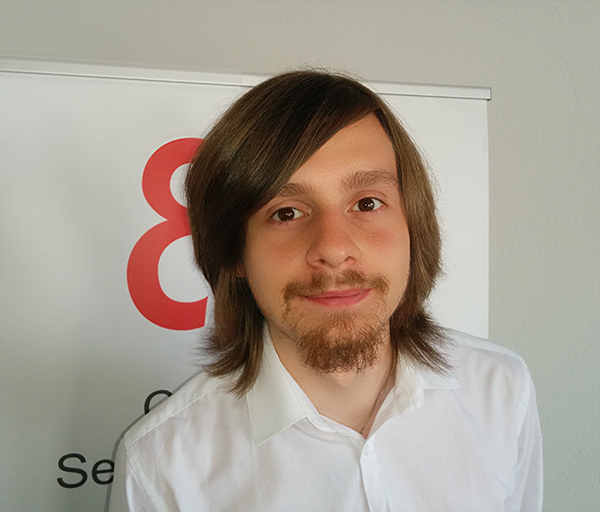 He is also a trainer for web technologies and has presented at Connect(ED) Comes To You events in Frankfurt am Main, Germany.